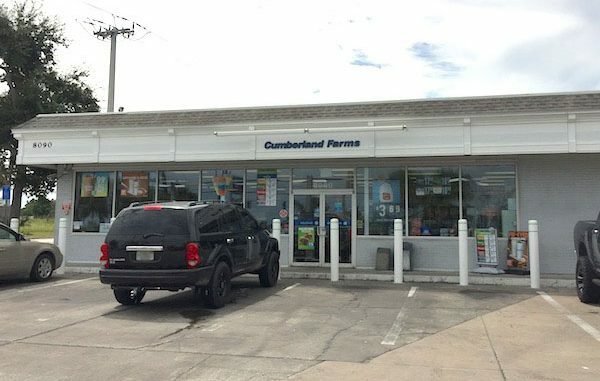 Cumberland Farms set to rebuild store in Micco, Florida. MICCO – Cumberland Farms is planning to rebuild their store in Micco using a “next-generation” model, complete with innovative design and equipment. “We are in the permitting stages of a raise and rebuild with plans to open sometime in 2019. 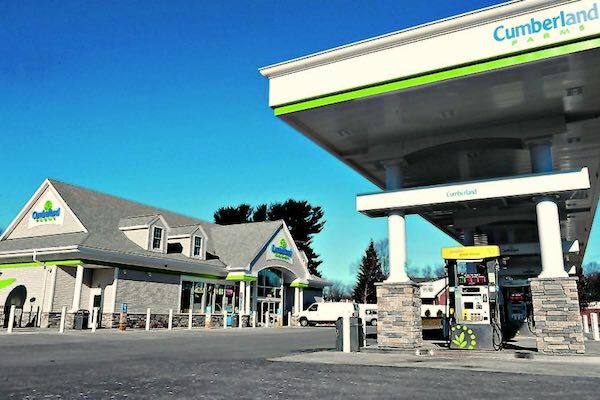 It’s too early in the process to disclose the exact timeframe that the store will be open to the public,” Dennis Proto, Senior Regional Real Estate Manager at Cumberland Farms, told Sebastian Daily. 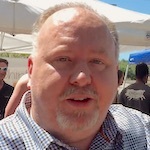 The store will be one of what they call a “next-generation” model, similar to the one in Sebastian, but complete with an interior high-top bar counter and outdoor patio seating areas. It will also provide in-store dining, which will be convenient for those living in Micco and the Barefoot Bay community. “The food menu will be expanded to feature a variety of specialty items, including macaroni & cheese, and ciabatta sandwiches all of which can be ordered quickly and easily on self-service electronic ordering terminals,” said Proto. The new store will also provide customers with several new beverage options, like smoothies, frozen espresso, milkshakes, espresso, cappuccinos, and lattes. We are looking forward to it and will let you know of any updates on the project.